It really was no fun to be caught in a rainy season in Taipei when most of the attractions we wanted to visit were all outdoor attractions. 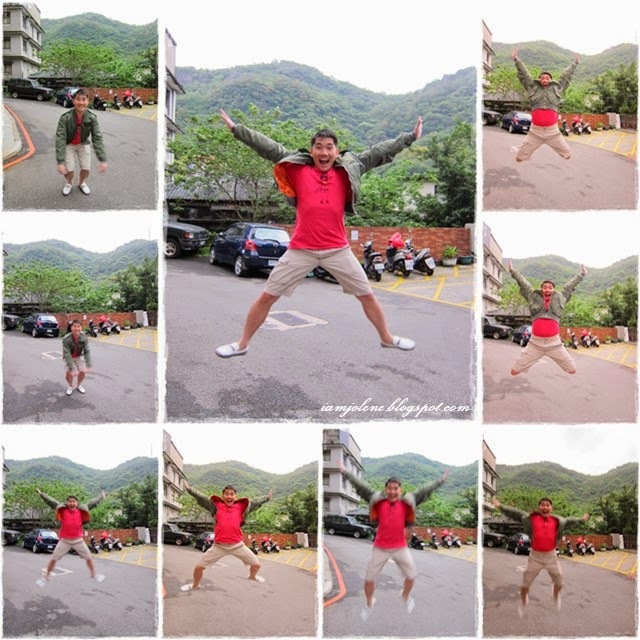 We woke up on Day 4 to the forecast of a rainy day again and decided we should do a Beitou Hot Spring (新北投溫泉) that day -- an indoor resort should it rain heavily and an outdoor one if the weather was clear. We also considered Yangmingshan National Park depending on the weather. Beitou（北投）is the northernmost district of Taipei City. Recognized for its hot springs, historical sites, and lush greenery, it is the ideal getaway from the hustle and bustle of Taipei’s crowded business districts. The name Beitou originates from the Ketagalan aborigine word for the area, Kipatauw (“home of witches”), as many of the local rivers and ponds emit an eerie steam due to geothermal warming of the hot springs. 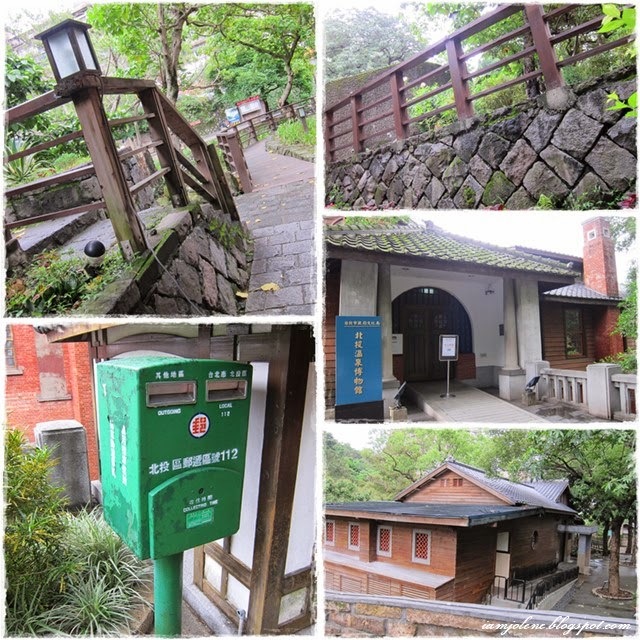 During the Japanese colonial era (1895-1945), the area was developed into a hot springs resort. In the early days, Beitou was a renowned red light district where men would go there for the hot springs, a good feast and the beautiful young female performers. 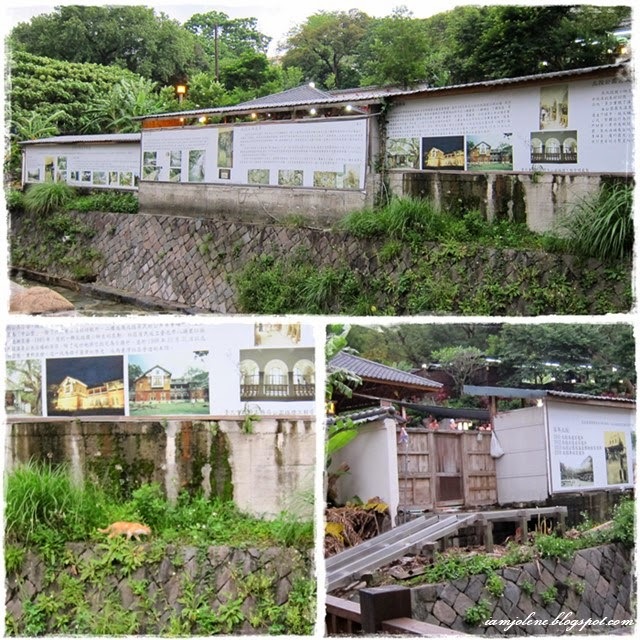 The Taiwanese government began to clean up the area in the late 1980s, and today it is one Taiwan’s major tourist attractions with numerous well-preserved architectural treasures dating back over 100 years as well as one of the highest concentrations of hot springs in the world. We did not eat from the same stall near to our hotel as we walked the other direction. I didn't quite like the porky taste of the braised pork rice from this stall. While waiting for the MRT to take us to Xinbeitou (新北投) Station, the hubz made a mental note on where we should go later since his only contribution of research on Beitou was from this post. We had to take the Red Line to Beitou Station and change MRT to the Pink Line to get to Xin Beitou Station just a stop away. While waiting, these cute little big nose naked people would entertain you. What a happy little MRT! Watch my Instagram video of the train. 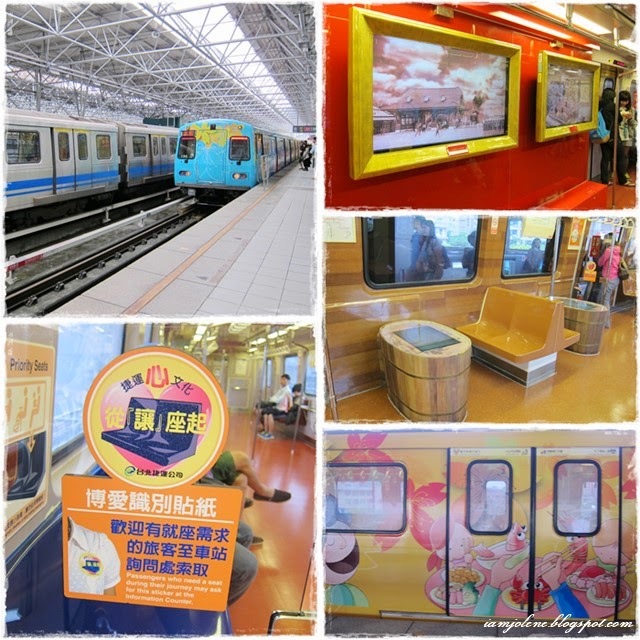 The MRT to Xin Beitou is decked in cheery colours and its interior is just as adorable. You could see large screens that resemble paintings introducing the area, as well as computerized tables in the shape of wooden bath tubs that provide information on Beitou. The hubz had that come-punch-me act cute Korean idol pout. You know how I dislike those effeminate fair skin, red lips Korean boys? He insisted that's the 木村拓哉 aka Kimura Takuya pout and not those Korean idol pout I dislike. At Xin Beitou Station, the cute little big nose naked people welcomed us again with their exhibitionist poses. The Ketagalan Culture Center (凱達格蘭文化館) is Taiwan’s first cultural center dedicated to the island’s aboriginal people. 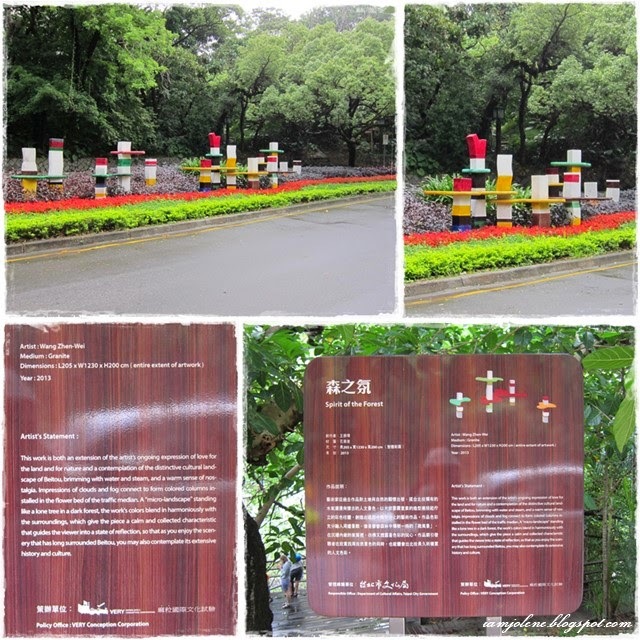 The center is named after the extinct aboriginal people who originally inhabited Beitou. It is said that 200 Ketagalan people populated Beitou at the beginning of Japanese colonial rule, however none survived. The museum gives a broad overview of the history of 14 different Taiwanese aboriginal groups, with displays of the tools and dress used at the time. Beitou Park would have been really beautiful if the skies weren't dreary and grey. The light drizzle added on to the dreariness. Beitou Public Library (北投圖書館) is a green library which received the "Green Building" certification. Read more about Taipei's leading green library here. That little sign in the lotus pond states that the water contains sulphuric contents and hence is not suitable for fang sheng (放生) aka animal release. 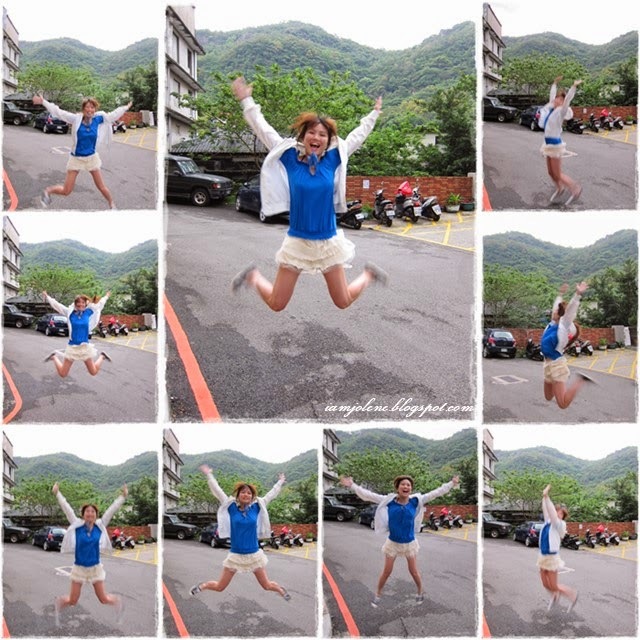 I love how rustic and natural Beitou looks! The Beitou Hot Spring Museum was closed as it was a Monday. 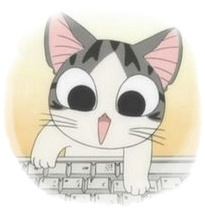 You know when you are on a holiday, you somehow forgot the weekdays and the weekends. What luck it was to see the close sign. Where should we head to next? Ah, the Thermal Valley! Along the way, we saw a few public hot springs but only the Beitou Garden Outdoor Hot Spring (北投公园露天温泉) was cluttered with people due to the cheap rates at only NT$40 per person. As we were walking, we saw this group of structures that looked out of place in the rustic and lush environment. It is the Spirit of the Forest artwork. The artist's statement sounds so lyrical but I do think that the artwork resembles some cheesy playground structure in Singapore from the 70s. We saw lots and lots of old uncles and aunties soaking their feet in the outdoor hot spring so it was a refreshing sight to see pretty gals doing the same. We reached a fork road and it was time to decide which resort to choose. Have I already mentioned that we did not do any prior research on resorts as there were simply an overwhelming number of reviews online and an overload of information? There I was standing in the rain and googling some of these names to make sure that they were at least 3.5 stars and above. 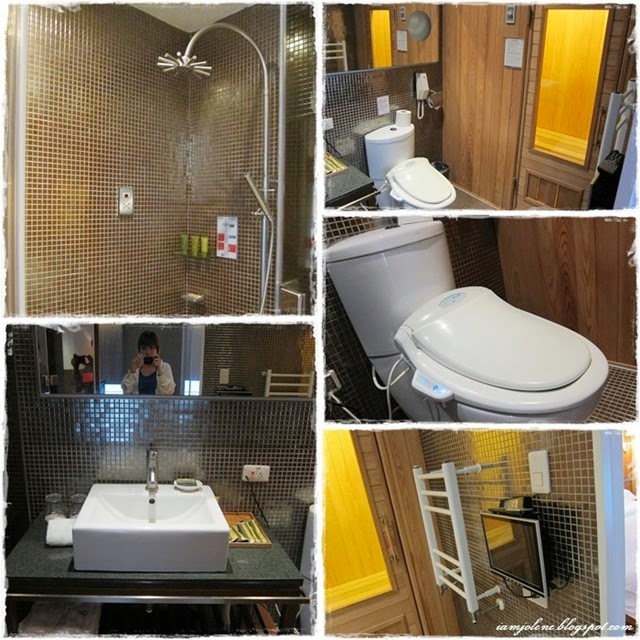 We settled for Hotel Double One (倆人旅店) which boasts a 4-star rating on Trip Advisor, Agoda, Expedia etc. We got an upgrade from the normal room (Suite Love) to the most expensive room (Suite Only) at no extra cost as they ran outta rooms. Great service too. What a blessing of an impromptu decision! It was just a 2-hour soak and it was a pity that we couldn't enjoy the full amenities like the sauna at such a short duration. View my Instagram video of the room. The room is semi-modern and the tiles look a little old fashion but overall, I like the rustic feel of an onsen resort rather than a super luxurious and modern feel of a hotel. View my Instagram video of the bathroom. The hubz lamented that I spent so much time taking photos and videos that the 2 hours would soon be up before I knew it. The package came with complimentary tea. I thought that the complimentary tea was just some tea and cookies. I simply wasn't expecting my favourite xiao long bao and double boiled chicken soup. The appetizers were also very delicious that we lapped up everything. Yummy! 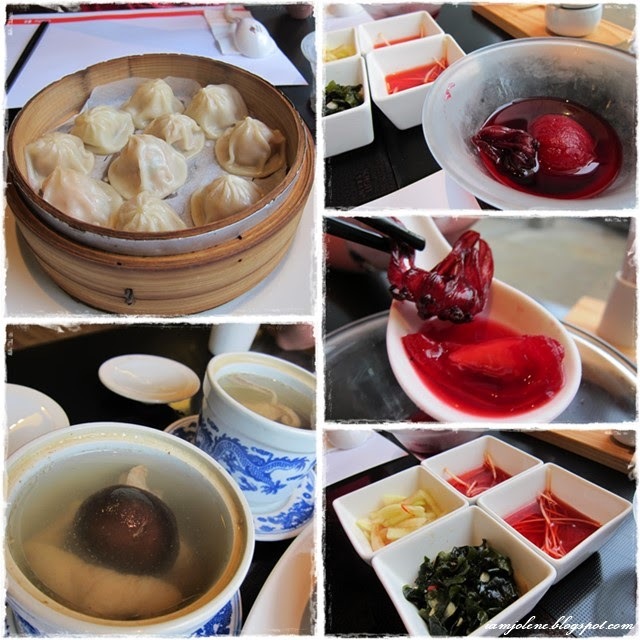 Left: Xiao Long Bao. Double boiled chicken soup. Right: Appetizers. Roselle Flower in a tangy sauce. Various vegetables as appetizers. We had green bean soup for desserts. Coffee wasn't on the menu but when the hubz asked for it, the affable waiter readily served us a cup each. We spoke quite a bit to the waiter who shared some interesting stories with us. He also pointed to the lolling grey clouds amongst the misty mountains and agreed that we were right in not going to Yangmingshan that day. If it were drizzling or rainy at Beitou, it would be raining even more heavily at Yangmingshan. 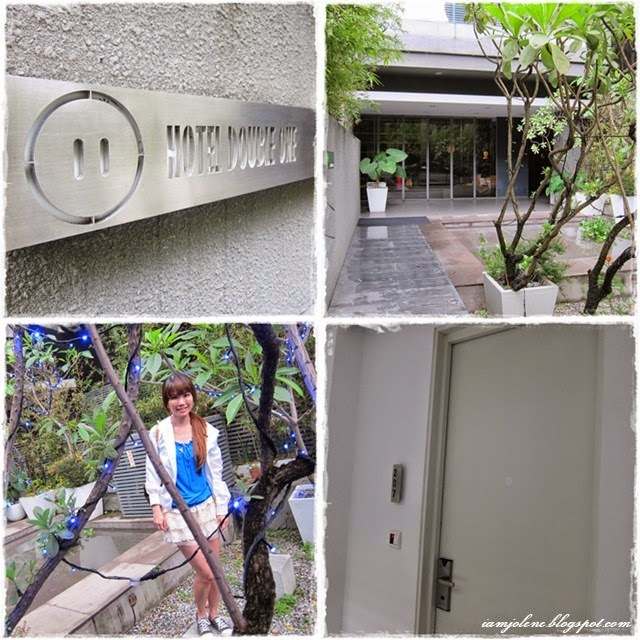 We had a good time at Hotel Double One! Everyone from the counter staff to the one who showed us to our room to the waiter all made us feel like we were special guests. Thumbs up for the great service! It was evening by the time we left the hotel. The twinkling blue lights were on and the place looked so magical. Erm... apparently you can't see if from the photo. 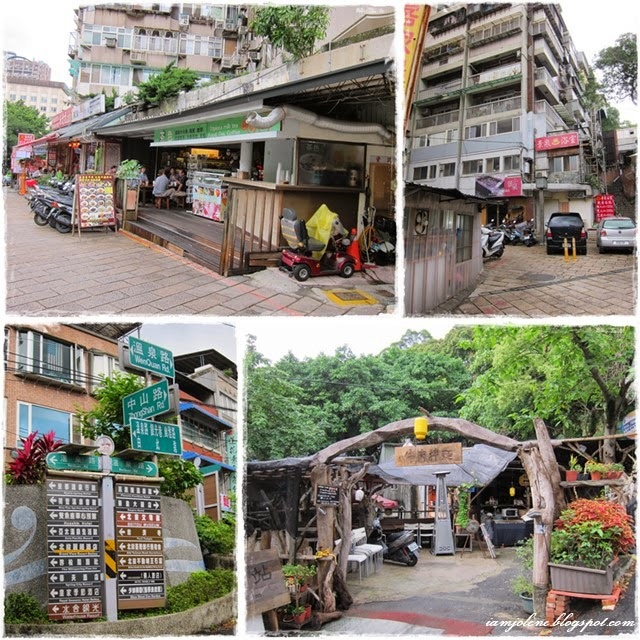 We continued exploring Beitou district and were intrigued by how these accommodation looked like only the rich stayed there. However, we wondered about the splash of bold red paint on the gate. Somebody owed loan sharks money? I do think that after numerous attempts, I managed to get some good jump shots of kh which proved that my photo taking skill is good. He insisted that it was because he knew how to jump. On the other hand after numerous jumping attempts from me, I still do not have a good shot. Kh maintained that it was because I'm a lousy jumper. He has a nice non-blurry jump shot while I have nothing! He shouted, "You have to remain in the air at the highest point!" I didn't know how to defy gravity. Still don't. We didn't understand this sign at all. No entry during holidays? A church stood out from the usual scenes. The hubby loved to do lame stuff. So I followed suit too. I believe this is Beitou Quanyuan Park. The water here flowed like rapids. In fact the part where the water rushed down the strongest, we saw a half naked man who was just lying there amongst the rocks like he owned the world. The sign says "Beware. You would vaporize if you fall into the water." You didn't believe that right? We had walked almost the whole of the Xinbeitou Hot Spring Zone judging from the map. Doesn't this old crumbled concrete bridge beside the new wooden bridge look strange? The old bridge is called Ji Ta Qiao. I snapped a picture of the Chinese description and thought I could easily google some information about this old bridge in English but I couldn't. It was growing darker and colder by 6pm, signalling an end to our trip at Beitou. We took one last wefie shot at the rustic Beitou before making our way back to the urbanization. Spot the cat and spot the half naked people at the public bath. What a posh looking contemporary hot spring hotel! There's even a hot spring hotel in what looked like residential apartments. Down the "mountain" and into urbanization. This structure at Xinbeitou Station was our last sight of Beitou. Our next Taipei adventure would see us at Shilin Night Market (士林夜市). It was the night I enjoyed the most as I met up with my gal pal and her sister. Kh was the happiest coz that meant MORE people to share MORE VARIETY of food at the night market. Stay tuned for the next Taipei Throwback! I would end this post with a funny English translation. Yes yes, I surrender. I shall yield my seat. Answers and views to my previous post "What Do You See In This Picture?" has been revealed and comments published and replied. I know some of you are burning with curiosity so do check back on the pink portions and the comments section.